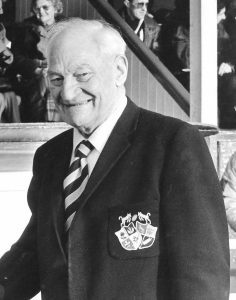 It is with deep sadness that Coventry Rugby reports the passing of club legend Harry Walker, aged 103. 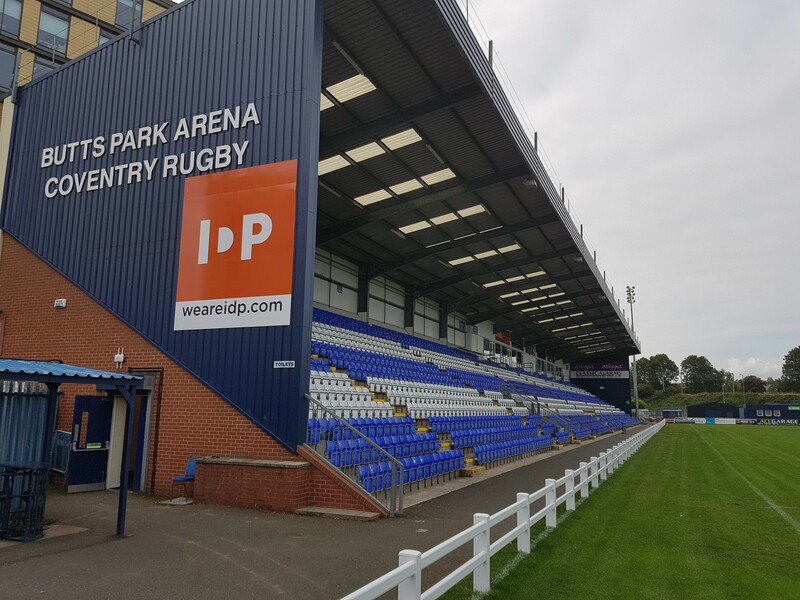 Harry, who died peacefully in hospital last night, was England’s oldest-surviving international and his name was synonymous with Coventry and Warwickshire rugby for his outstanding contribution to the game, both on and off the pitch, over many decades. After retiring as a player at the age of 37 in 1952, Harry went on to fill just about every major role at the Coventry club up to president, and most recently was club patron. As match secretary for the County, he saw Warwickshire win four County Championship titles.